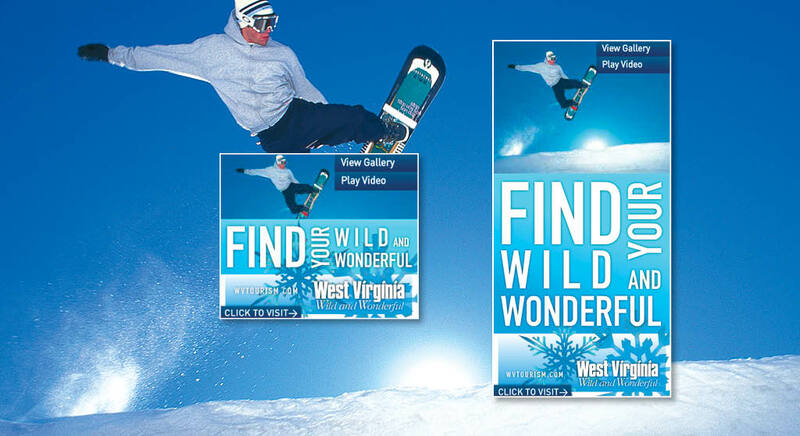 West Virginia sought creative innovation combined with tangible results for its fall and winter online advertising effort. Our solution included a convergence of best-in-class contextual technology, access to a majority of potential page matches via the leading ad exchanges, and a new technology making rich media compatible with all participating websites. 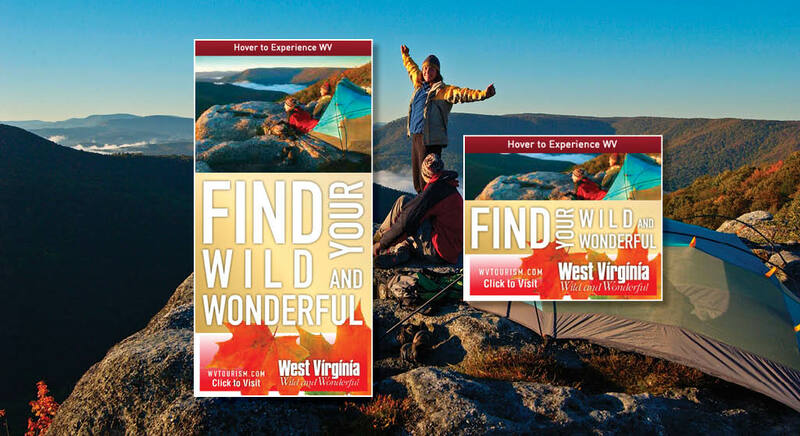 The contextual reach technology enabled us to cherry pick from more than one million websites and four billion pages to find perfect content for West Virginia messages while avoiding media waste. 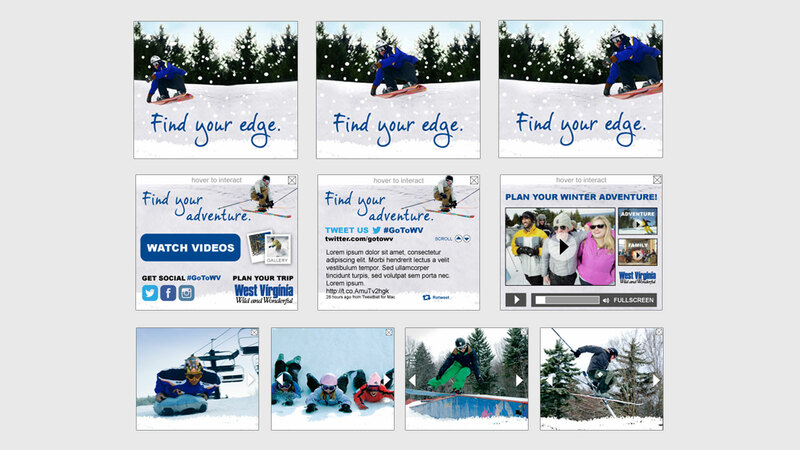 The advanced creative unit provided tracked, engageable content onto those pages rather than requiring a click. We were able to provide the state with statistics including total engagements, gallery images viewed, videos started and completed and even the entire amount of time that the hundreds of thousands of engaged viewers spent with the content. In addition, independent research via Nielsen’s Vizu division concluded that the campaign caused an amazing 36% increase among consumers stating they were “highly likely” to visit the state in the coming year.